The LP version of this release has been out of print for years. 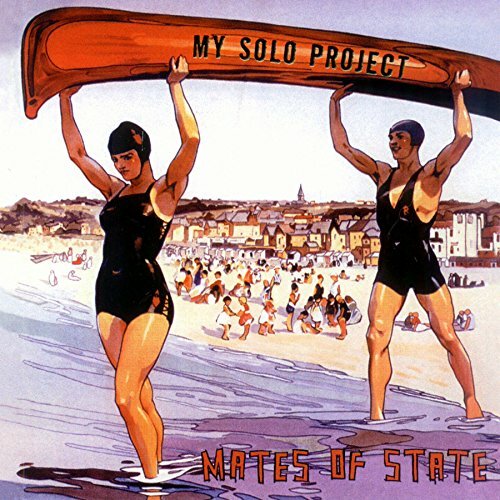 Originally released in 2000, it remains the definitive Mates Of State album. LP is on premium 180-gram vinyl and includes a digital download code.